This album – recorded on the fly while the band was touring – opens with one of the most exhilarating guitar riffs in rock & roll: Jimmy Page's searing stutter in "Whole Lotta Love." 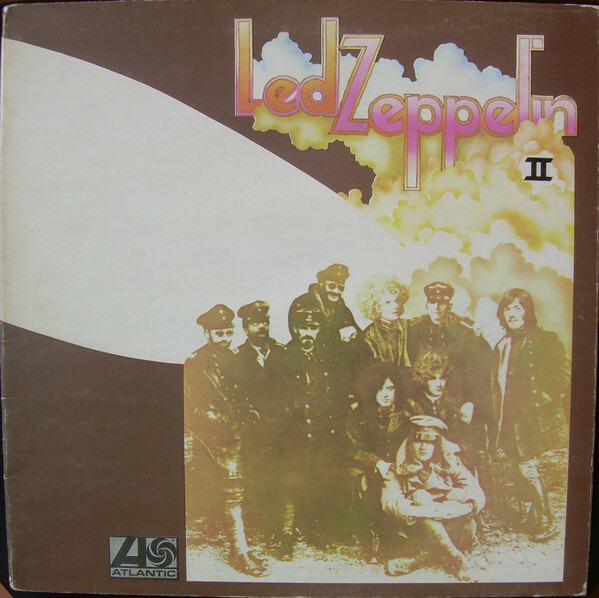 As Page told Rolling Stone, "On the second LP, you can hear the real group identity coming together," by which he meant the unified might of his own white-blues devilry, John Bonham's hands-of-God drumming, Robert Plant's misty-mountain howl and John Paul Jones' firm bass and keyboard colors. Other great reasons to bang your head: "The Lemon Song," "Heart­breaker" and "Ramble On," where Plant meets a girl in the darkest depths of Mordor and single­handedly engenders a sales spike for J.R.R. Tolkien books.